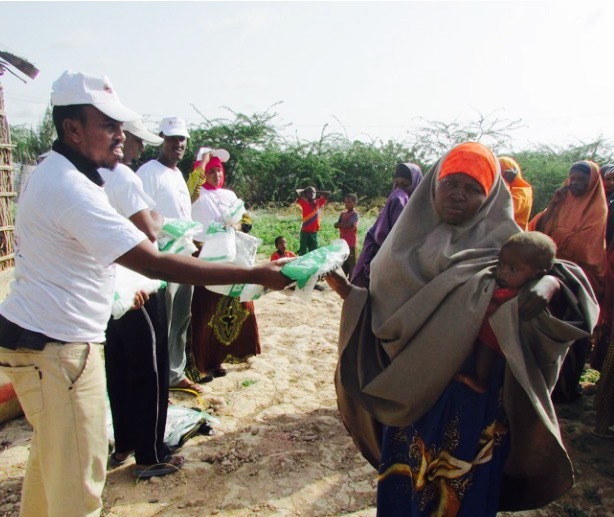 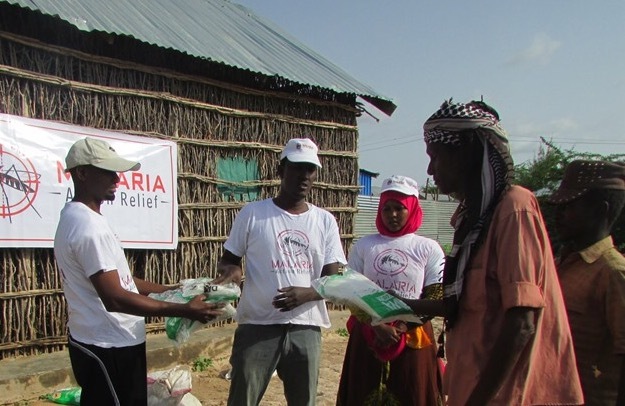 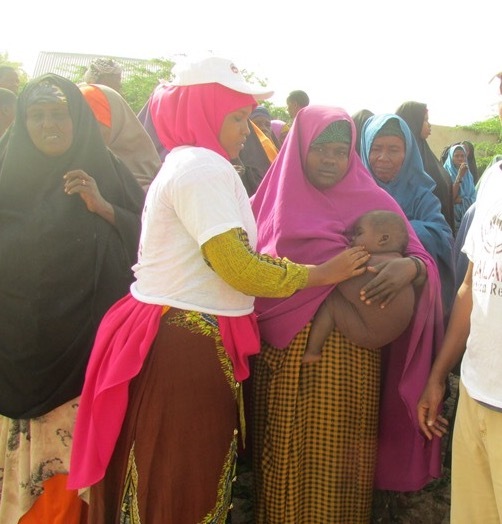 MAR recently distributed mosquito nets and offered treatment to 100 families in the Midnimo camp in Somalia. 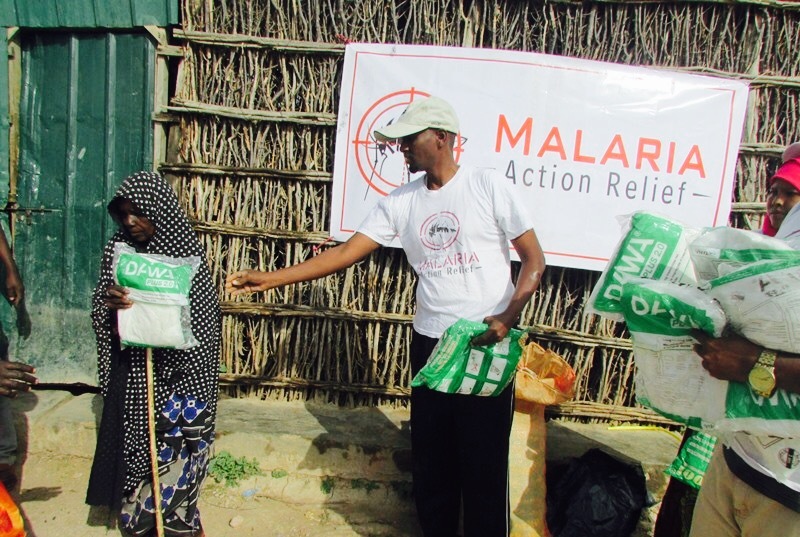 Due to floods the mosquito population has increased. 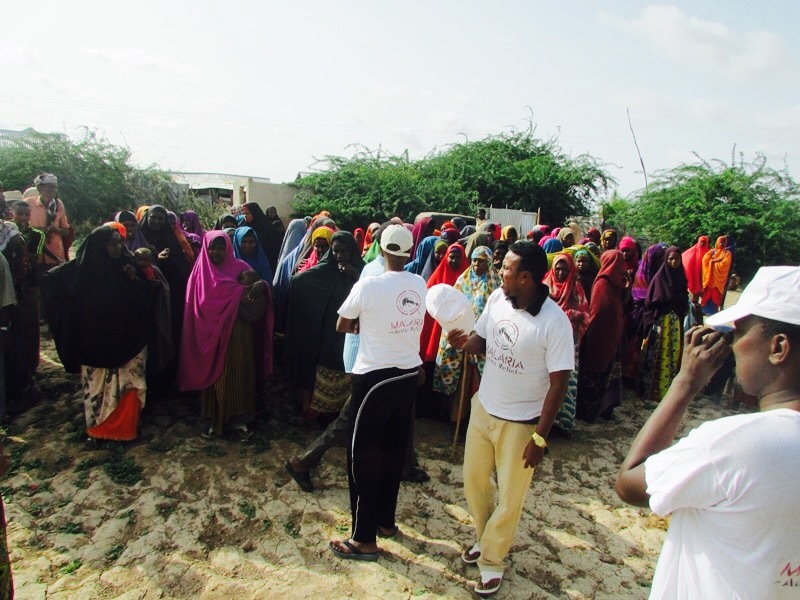 This is due to stagnant water left behind giving birth to swarms of mosquitoes, threatening the community particularly those with no shelter. 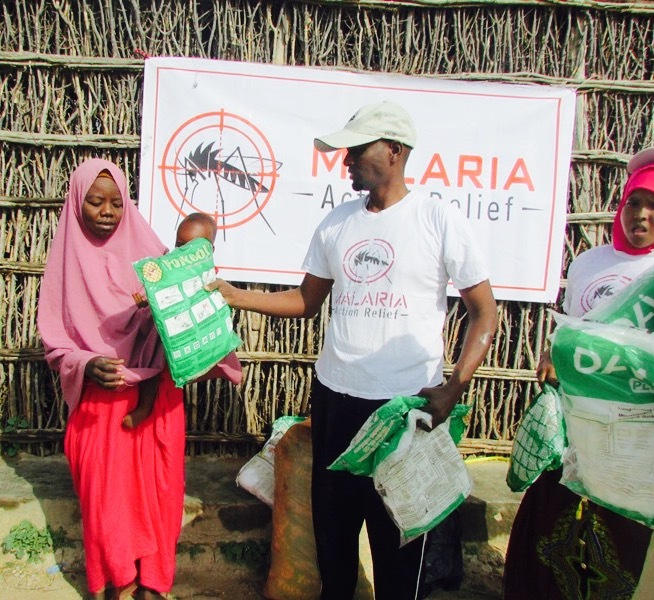 MAR was also on the ground spreading awareness of malaria and holding educational seminars to inform the community on the ways this deadly disease spreads and how they can protect themselves.